The answer is in the data, or the lack of data. 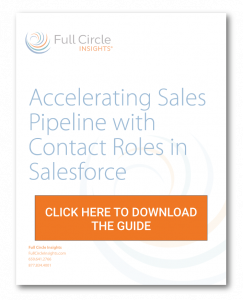 B2B selling frequently requires engagement with more than one contact at a prospect organization, or via a buyer group. 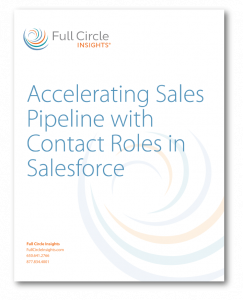 Is your sales team proactively identifying and engaging the buyer group in each account? How are you able to measure this in Salesforce?